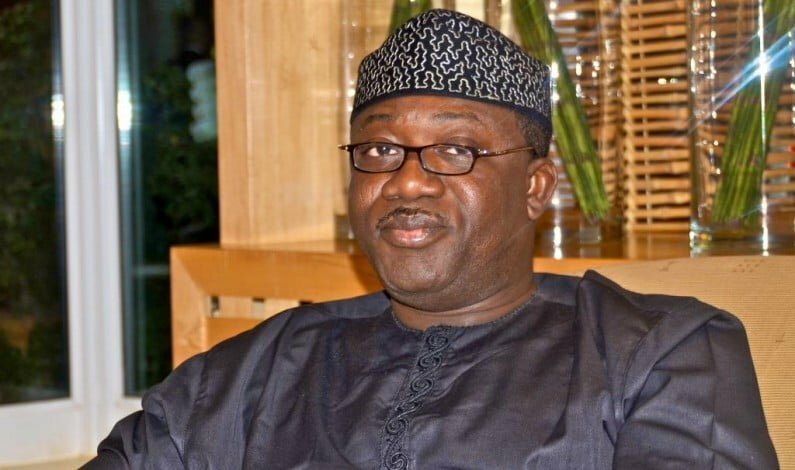 The Ekiti State Government has released a White Paper barring a former governor of the State, Dr. Kayode Fayemi, from holding any public office in the state for 10 years. Also barred was a former Commissioner for Finance, Dapo Kolawole, for the same number of years. The two top politicians were barred based on the report of the Ekiti Judicial Commission of Inquiry, which indicted them over alleged mismanagement of the state’s finances between October 2010 and 2014. The former governor, is now the Minister of Mines and Steel Development and a chieftain of the All Progressives Congress, APC. They were declared, “unfit to hold any public office in the state,‎” in the report.